The annual Art Safari Bucharest held under the patronage of Bucharest City Hall is one of East Europe’s biggest and most exciting arts events. We showcased Romanian masterpieces and international art to more than 120,000 visitors through our Central Pavilion, Museum Pavilion, International Program and educational programes, that form our unique concept. 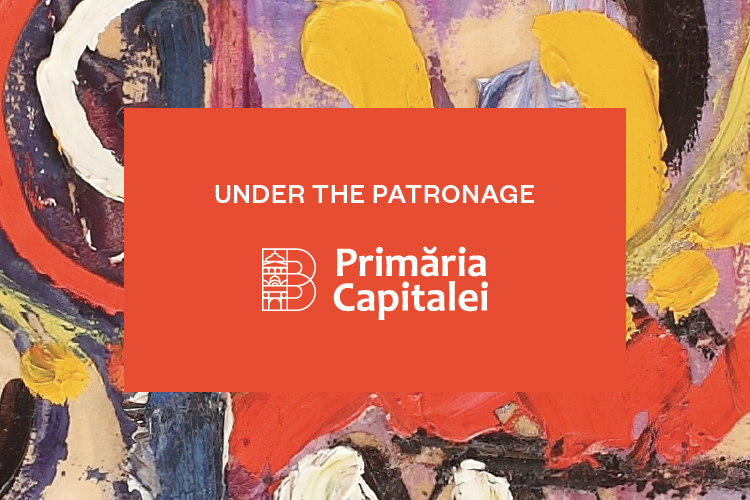 Curated by acclaimed Romanian and international experts, the Museum Pavilion and Central Pavilion will showcase historic and new art for our audience. Art Talks – supported by Romanian Cultural Institute, brought together artists, curators, art collectors, academics, and professionals. 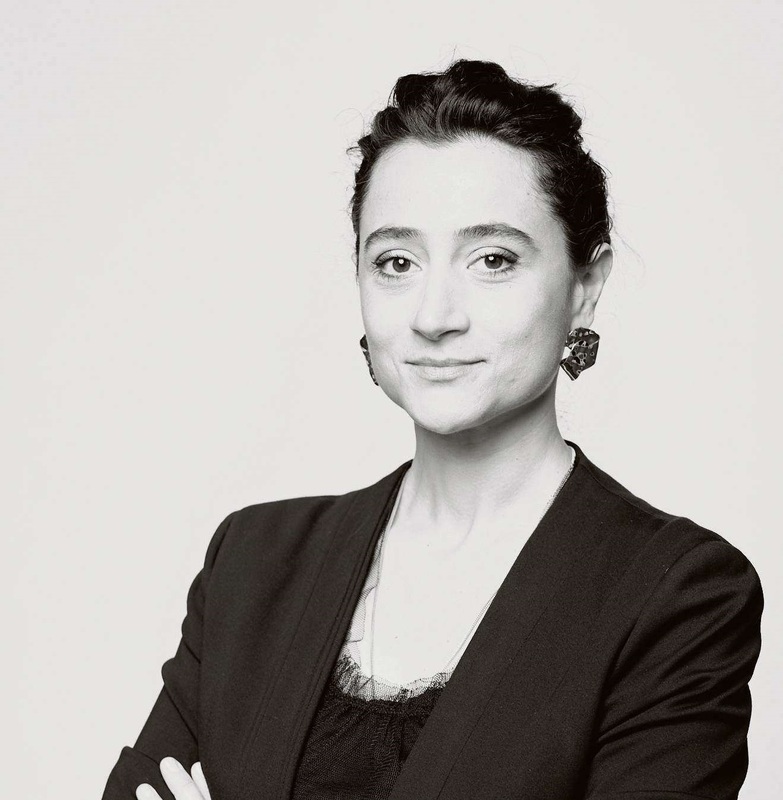 Ada Condeescu is an Art Safari ambassador and you met her for the first time in 2010 when she played in If I Want to Whistle, I Whistle. Ada received in 2011 the Heart of Sarajevo Award for Best Actress for her role in Loverboy and in 2013 she won the Shooting Stars trophy at Berlinale. 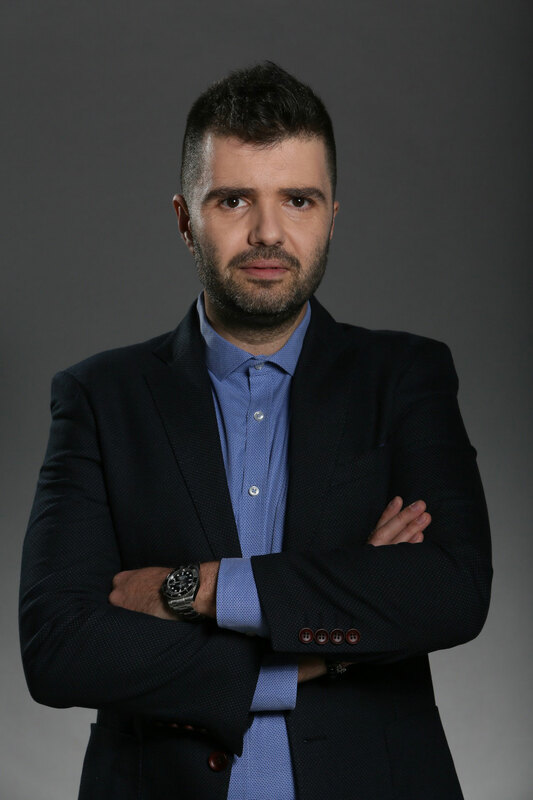 Cristian Șimonca aka. Otravă is a blogger and writes about everything he likes to do in his spare time, and this is his permanent job. He also writes about theater, film, and everything about art. From sculpture to the art of common sense. 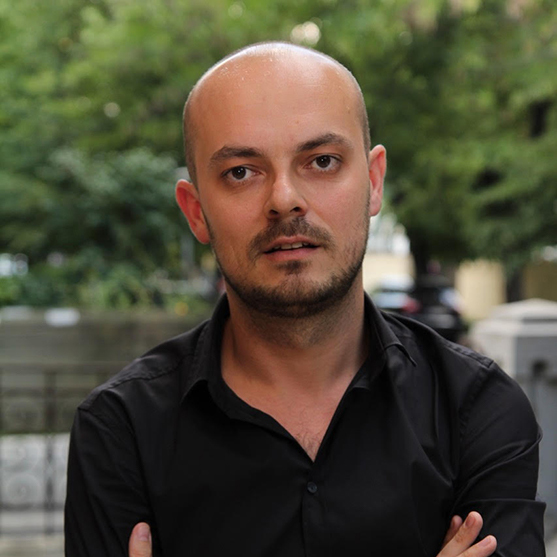 You can read his thoughts on bloguluotrava.ro. 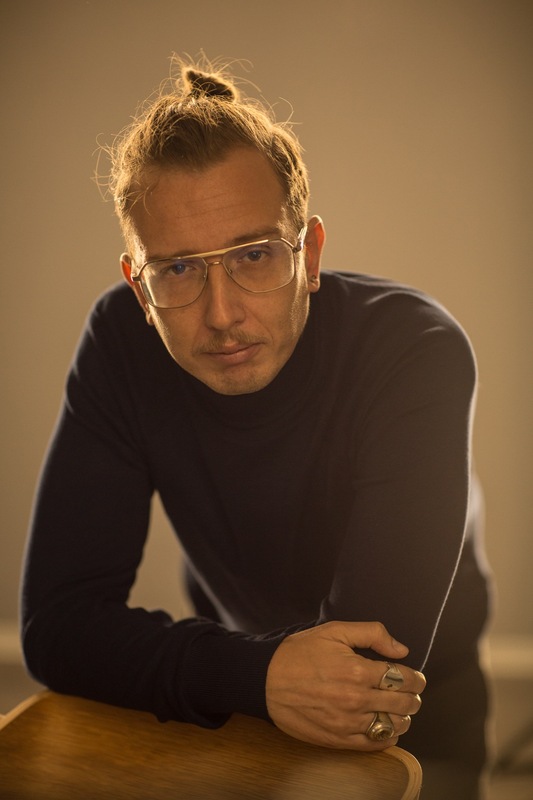 Flaviu (Avi) Cicirean is a collector of contemporary artworks, a passion that is not hard to justify considering his affinity for creative industries. Flaviu Cicirean is also an entrepreneur, creative director, expert branding, and music producer. 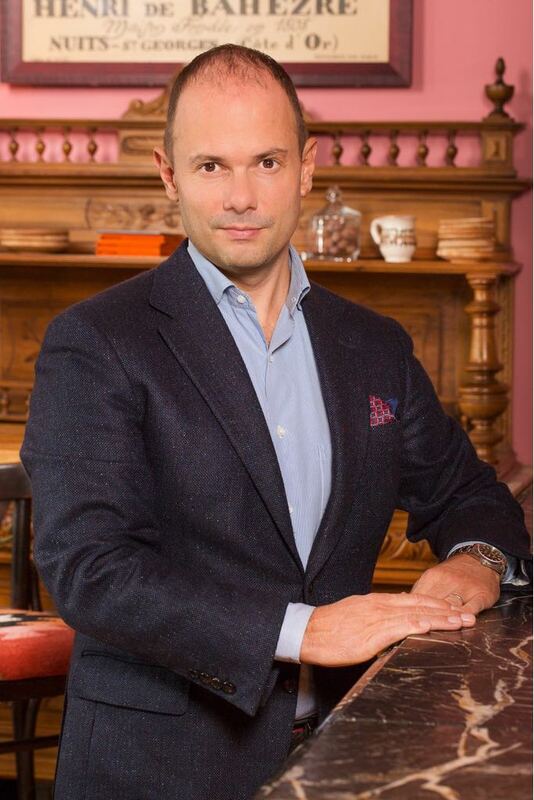 As an entrepreneur, Flaviu Cicirean founded two landmark companies for business, both in Romania and Europe: Brand Emotion and Brand Minds. Cristian Preotu is passionate about art in all of its forms - from painting to gastronomy, from architecture to oenology. Specialized in importing and selling gastronomical products, fine wines and drinks, the Le Manoir owner operates some of Bucharest's finest restaurants, located near the Art Safari Bucharest pavilion - Le Bistrot Français - known for its remarkable gallery of classic Romanian painters -, La Vinuri and SushiRoom. 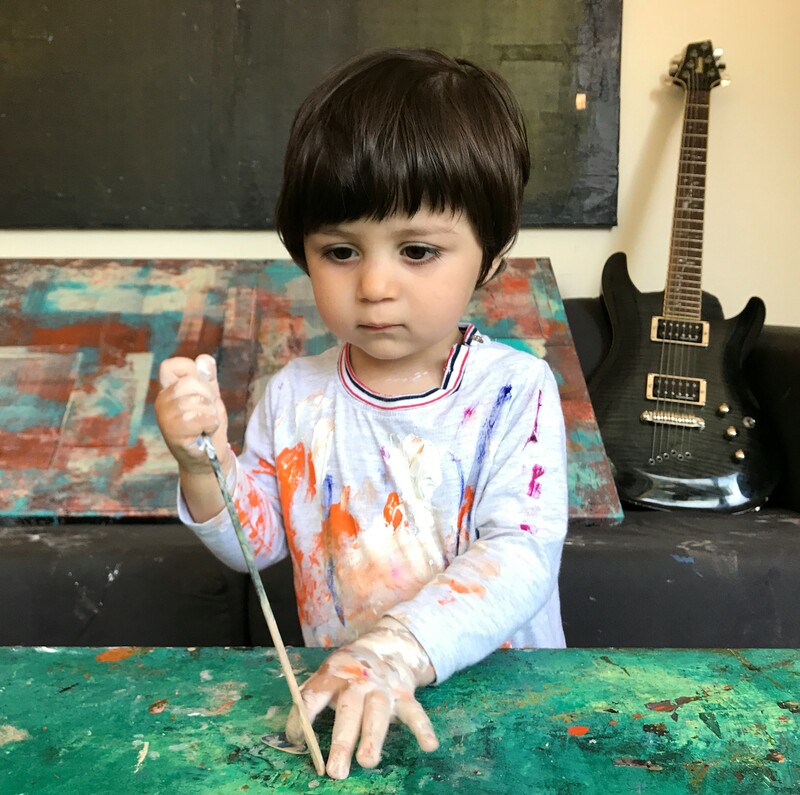 Andrei Ionescu is Art Safari's youngest ambassador. 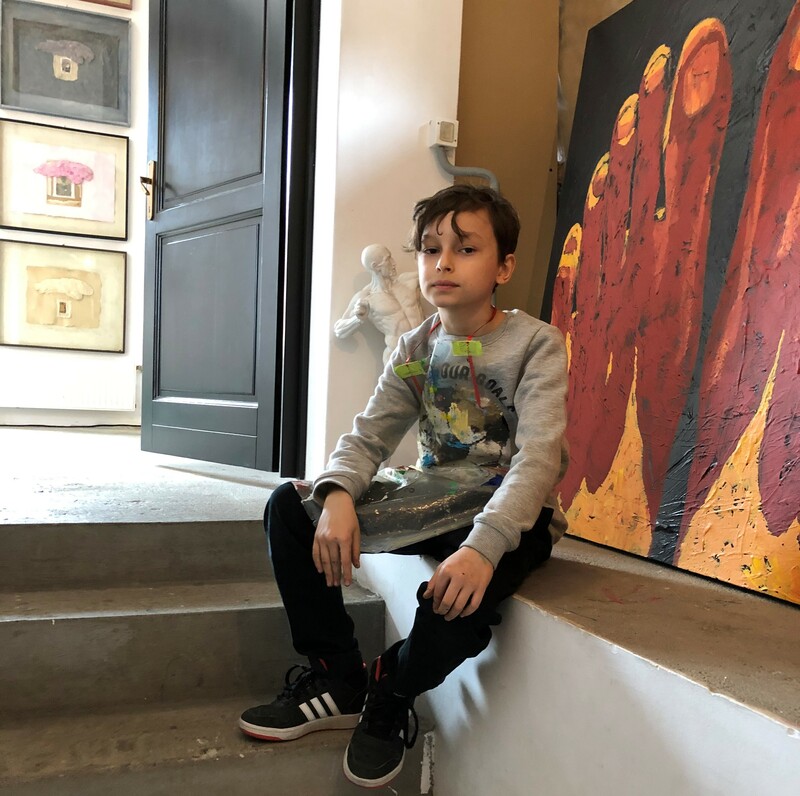 Luca is 10 years old, he is in the fourth grade and has a passion for painting. 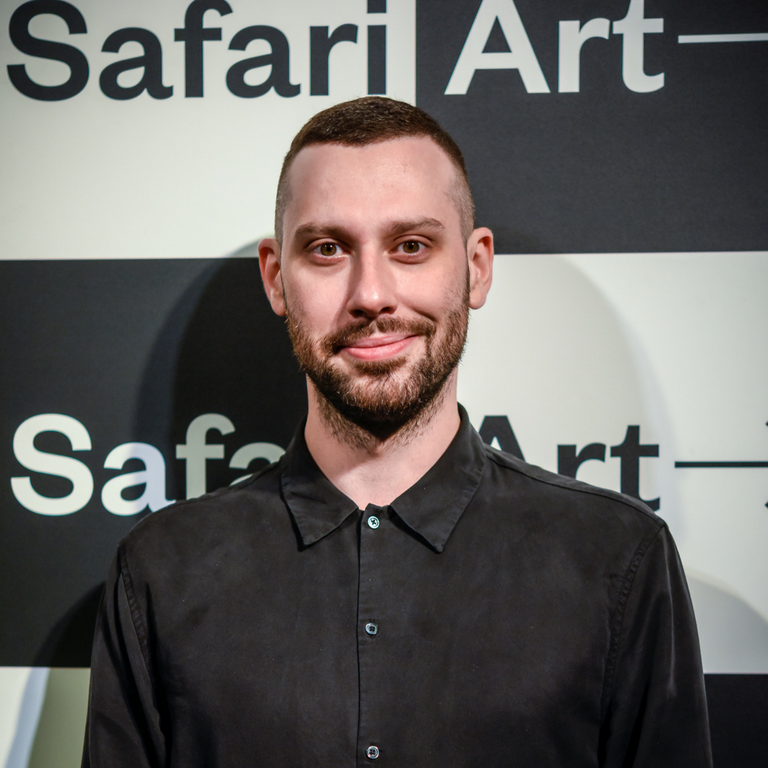 He started his career at Art Safari Kids, in 2016. Art Safari invites arts enthusiasts to get involved in the cultural event and experience its programmes first-hand. On-site volunteers are given capacity building opportunities that involve supervising the artworks, manning welcome desks, interacting with guests, providing information to visitors and other tasks depending on the programmes and areas that are working in. Also the volunteers can be art of the team before starting the event. Applications are now open. Send us your CV at info@artsafari.ro.